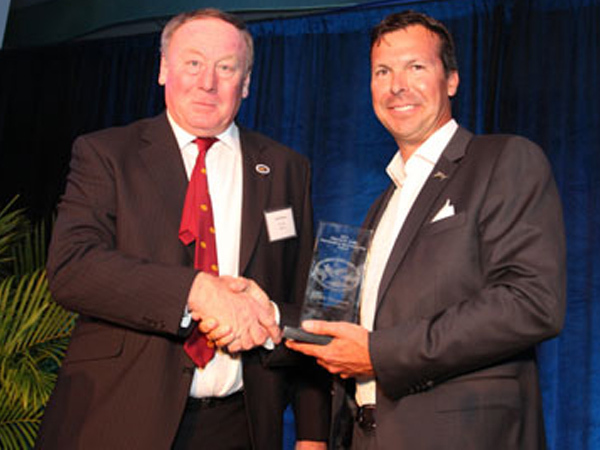 John Thomson of East Sussex in the United Kingdom was nominated by long-time IGFA Representative Jack Reece and is the winner of this year’s IGFA-Chester H. Wolfe Outstanding Sportsmanship Award. At a tournament award ceremony, John and the other competing anglers were informed that another club member’s rod and reel had been pulled into the sea during the tournament. On hearing this, John, whose prize rod was identical, gave theless fortunate angler the new set-up.